I’ve never been more proud to be associated with something ever in my life. 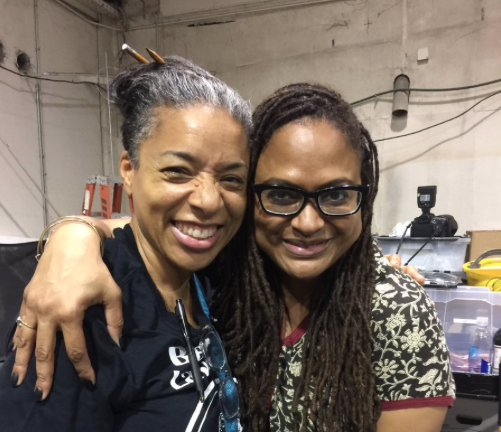 ARTICLE: The Sisterhood Behind Queen Sugar. I was recently on the Passionistas Podcast. Good talk! Here's an interview I did with Soaps In-depth! 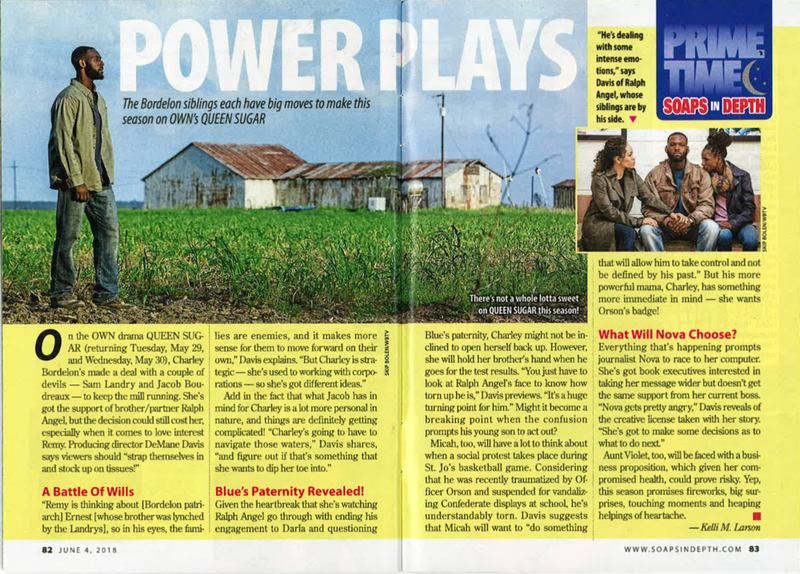 I've been named the Producing Director for Season Three of Queen Sugar! Hollllah! My Boss, Ava DuVernay, and I. It's official! They even used the word "aegis!" for both of my feature films. An incredible honor to have met he and his wife, Chaz. 48 Hours, along with Vin Diesel and Darren Aronofsky. The beginning of the rein of Kerry Washington. Kerry initially came in to read for the part of "Camille" in LIFT. That time I owned and operated a small ad agency. A spin off Heater Advertising called The Heat while doing the festival circuit with BLACK & WHITE & RED ALL OVER. I know, I'm exhausted just reading that sentence. Honored to have been asked by Ava DuVernay, director of the Oscar nominated film SELMA, to be a part of #ArrayDay for @AFFRM on Twitter. Ava created AFFRM to promote and provide diverse voices in film. Flavorwire gave me a nice shout out.